The Symposium on Recollision Physics will celebrate the 25th anniversary of the 3-step-model of recollision which was first formulated explicitly in 1993. It is also an occasion to celebrate the 75th anniversary of our friend, mentor and colleague Prof. Dr. Paul B. Corkum, who has been a key figure in the development of the recollision model and the subsequent birth of Attosecond Science. 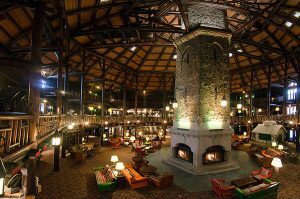 The symposium will be held at the world’s largest log-cabin in Montebello, Qc, the Chateau Montebello. 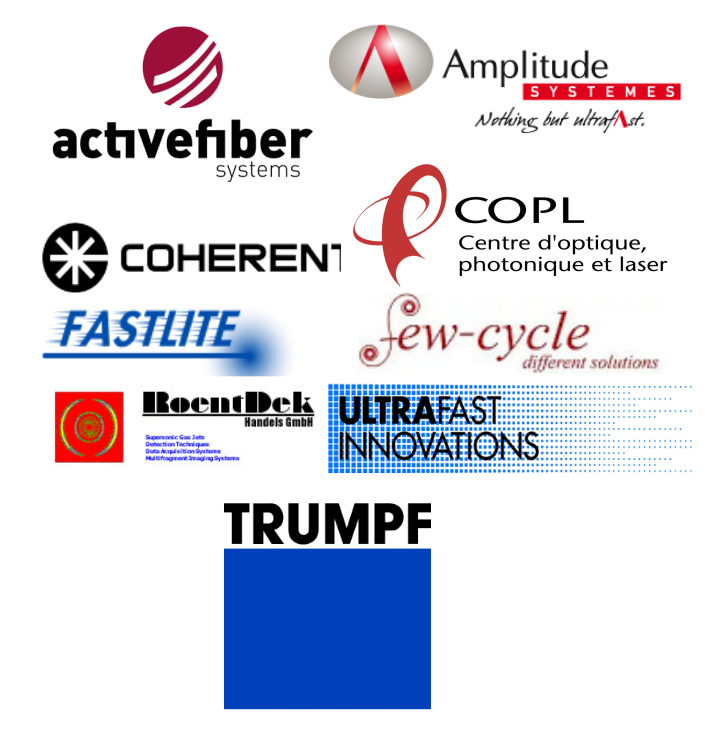 The symposium has ensured the support of leading experts in attosecond science all around the globe. Due to the format we will have only invited talks. However, there will be two poster sessions, and these are open to contributions. Please use the same template for poster and talks. The meeting will start on May 7, 2018, with a welcome reception from 19h00-21h00. The schedule of the talks is from May 8 to May 11. In total, we have 47 oral talks (32 of 30 minutes and 15 of 20 minutes). David Villeneuve will open the meeting with a talk on Tuesday morning and Paul Corkum will close the program on Friday afternoon. We will have a free afternoon on Wednesday to hopefully enjoy a nice and warm day of spring after a long, long, long Canadian winter. The banquet will take place on Thursday. We have a number of 30min and 20min slots. The lengths of the talks are distributed by a simple formula: if you have been a student or postdoc of Paul Corkum you will only get a 20min slot. For Tuesday and Wednesday evening we scheduled poster sessions, to give younger people a chance to showcase their work. Hence, we invite you to bring members of your group (students, postdocs, etc.). Click here for a detailed schedule. 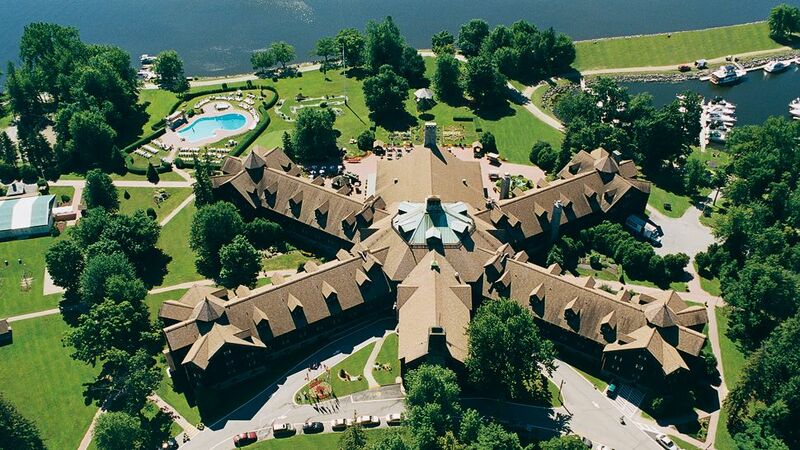 As the symposium will be held at the Chateau Montebello all attendees will have to reserve a room at the location. In order to avoid having to advance costs for breaks and lunches the room rates have been negotiated to include the coffee breaks, breakfast and lunches for each day. Detailed room rates and reservation instructions can be found here. We ask a small registration fee of CAD$200 to cover additional costs such as the meeting room and the welcome reception on Monday. We are aware that this symposium is quite an exclusive event, whose costs might exceed the usual student conference budget. Hence, we will use any excess funds to subsidize students after the conference. We ask all participants to submit an abstract by March 31. Template to be found here.